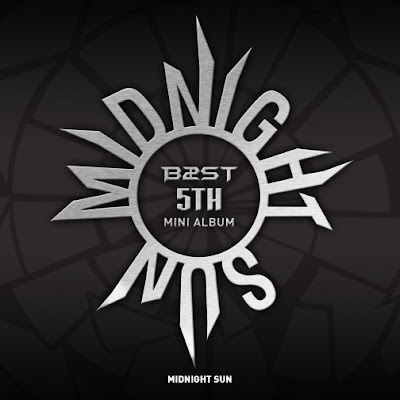 After pre-releasing “Midnight” a week before the July 22nd KST release of ‘Midnight Sun‘, B2ST has now revealed the official track list for their fifth mini-album. It’s been a year and two months since B2ST has been active, and fans are excited for their new concept and mini-album, which holds six tracks in all. Cube Entertainment revealed the official track list and details on the 18th KST. Member Junhyung in particular is receiving attention for being involved in the production of most of the album’s songs.